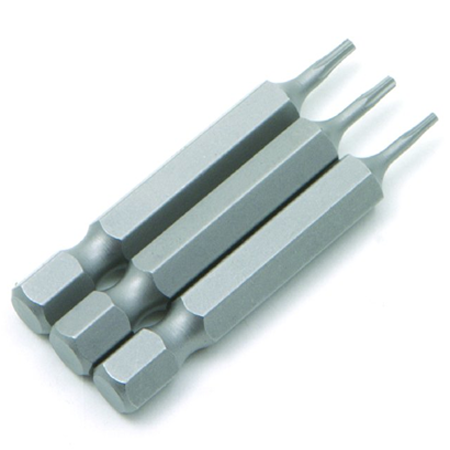 A very practical set of three star bits from Rolson Tools. Each star bit measures 50mm with a 1/4" Hex Shank. Made from Cr - Molybdenum steel. Sizes include T5, T6 and T7. 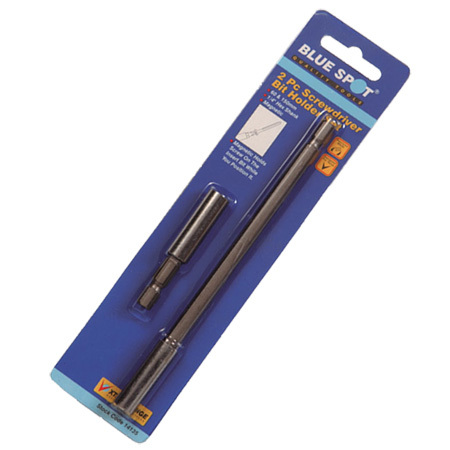 A very handy set of star bits from Rolson Tools, for all those intricate jobs.